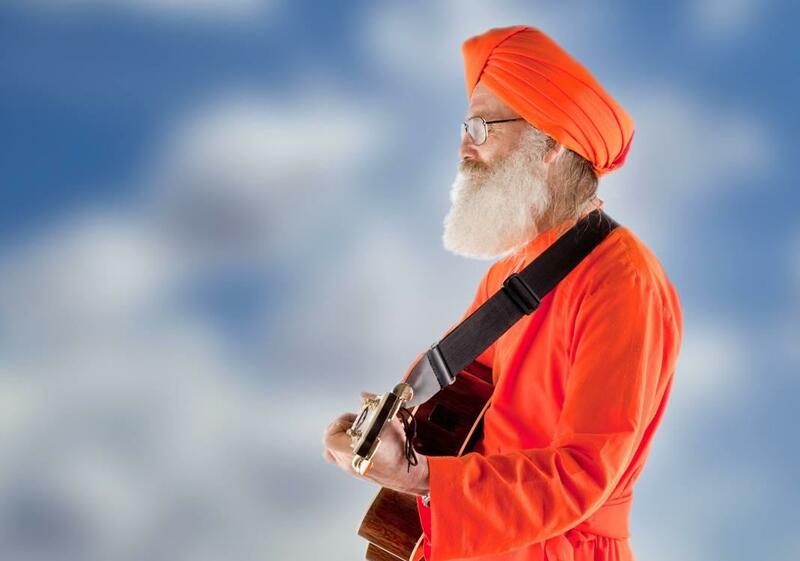 Dada Veda is a singer-songwriter and meditation-yoga teacher. Originally from New York, he has performed and taught in more than thirty countries and is currently based in the Urbana, Illinois. Dada’s music fuses the wisdom of yoga with the rhythms of folk, rock and country music. In 2002 Dada began composing his own songs and has released six CDs since then. Come check out Dada Veda's spiritually inspired, Globally-tinged Folk and Americana music!